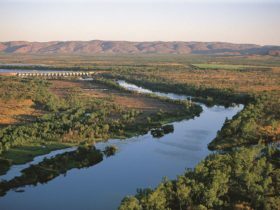 The mighty Ord River near Kununurra in the Kimberley region is one of Western Australia’s most scenic and significant waterways. 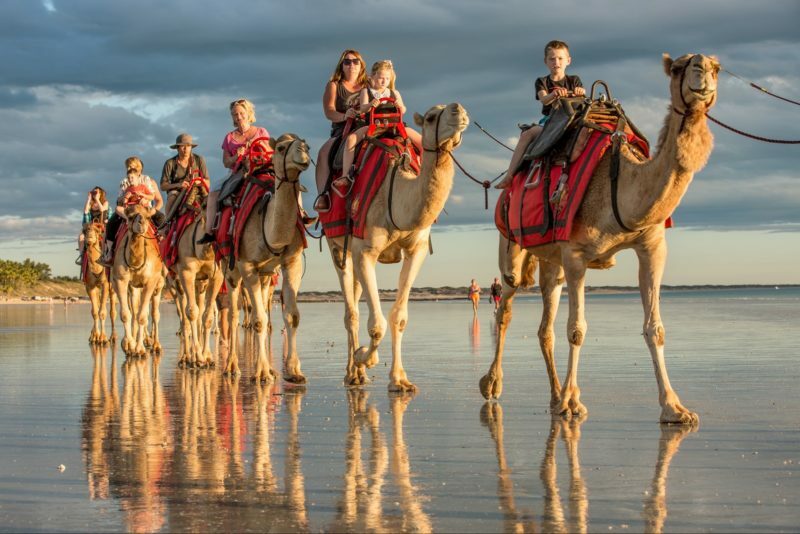 At various points along its length you can go cruising and canoeing between stunning gorges, see crocodiles and amazing birdlife, catch an elusive barramundi, go swimming and jet skiing. 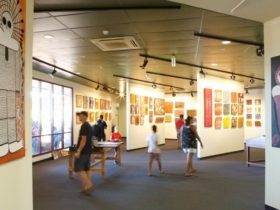 It’s not surprising that the Aboriginal meaning for the word Kununurra is “big waters” or the “meeting of the waters”. There are two man-made barriers which regulate the flow of water. The Diversion Dam, which is a short drive from Kununurra, allows water to be diverted to farms. Below the dam the river flows to the Cambridge Gulf. 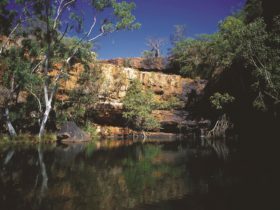 This is one of the best places to go barramundi fishing – but keep a watch out for saltwater crocodiles! Above the Diversion Dam Lake Kununurra is formed and is popular for all manner of water sports. The stretch of water between the Diversion Dam and the dam wall at Lake Argyle passes through Carlton Gorge with its magnificent cliffs and rock overhangs. Created by the Ord River dam, massive Lake Argyle is the biggest man made lake in Australia. 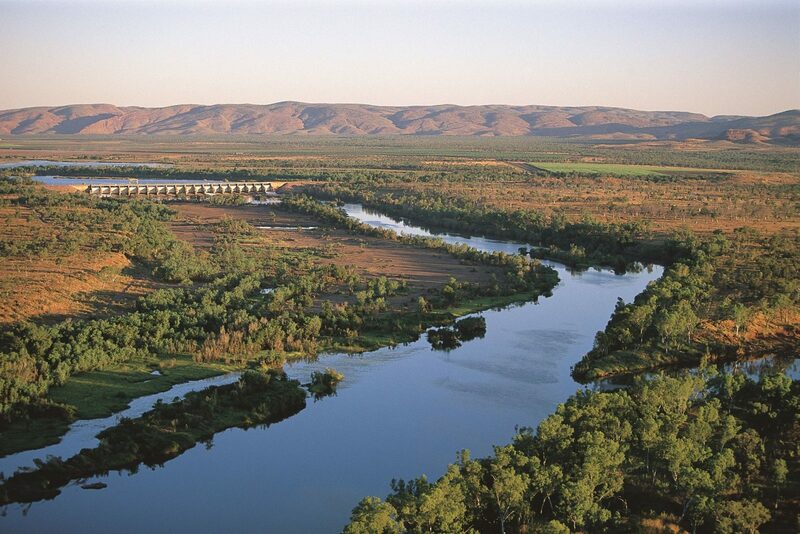 There are boat, fishing and canoe tours of the Ord River available.